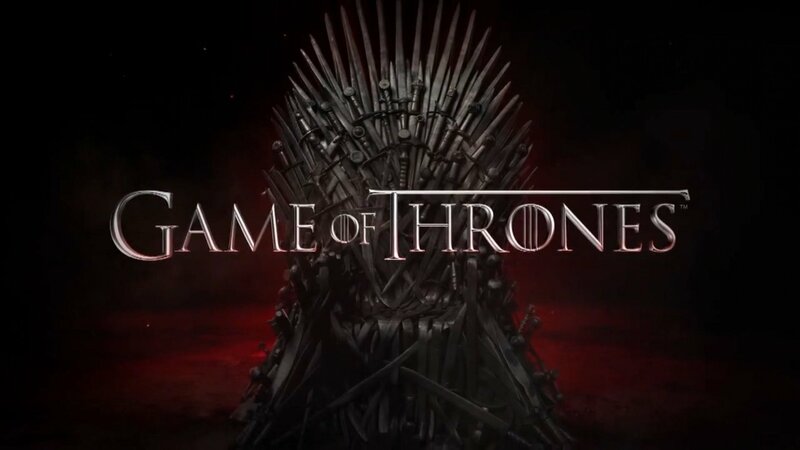 Join us for our Game of Thrones-themed quiz evening on Sunday 2nd June - starting at 7pm. £5 per person, Teams of 2, 4 or 6 only. Tickets include a sharing platter per team at half time. Prizes to be won.